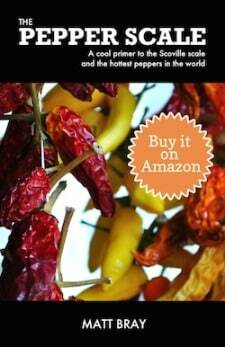 You are here: Home / Chili Pepper Substitutes / What’s A Good Chili Paste Substitute? With the popularity of spicy foods on the rise, chili paste has taken on more and more prominence in the kitchen. 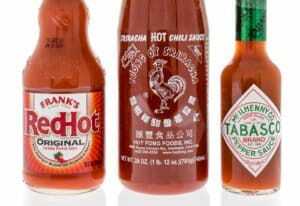 But unlike its hot sauce cousin, it’s not nearly as easy to pick up at your local grocer. So what are your options if your recipe calls for chili paste and you have none at hand? What makes a good chili paste substitute at the grocer? 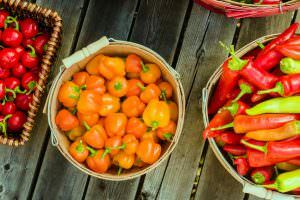 Are there ways you can create an alternative for chili paste via common refrigerator and spice rack ingredients? Let’s take a look at your options. Don’t only look for the term “chili paste” when you are at the supermarket. There are chili pastes often available in the international section that you may not be aware of due to their exotic names, like sambal oelek, harissa, or gochujang. All are pastes, but each has a very different flavor, so be careful with what you choose. Consider your recipe carefully. 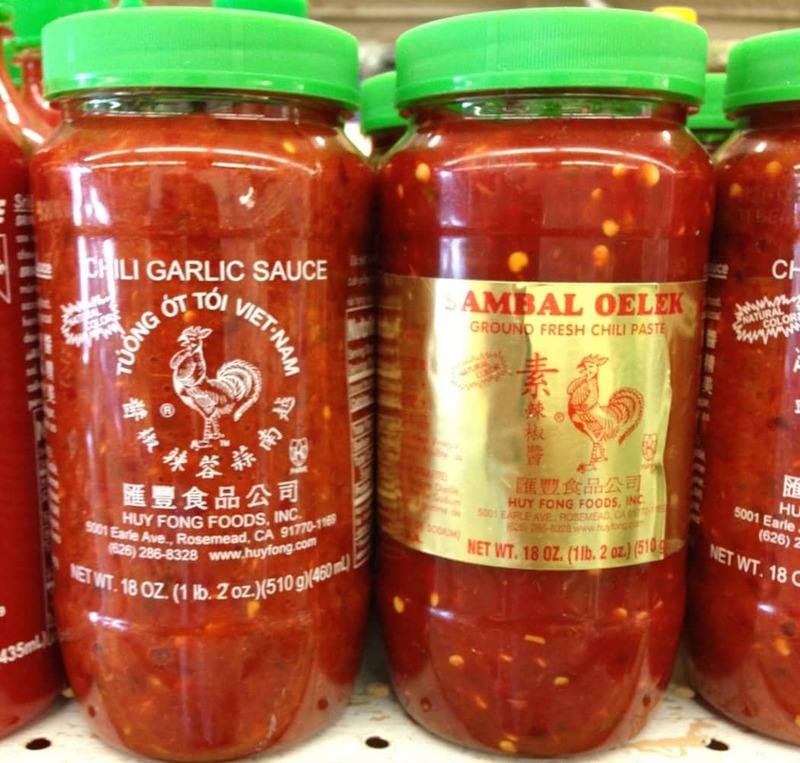 If your recipe calls for a simple chili paste, we recommend sambal oelek if it’s available to you. Sambal oelek is made with four total ingredients, so it’s about as simple as it comes. Harissa and gochujang are comparatively much more spiced. 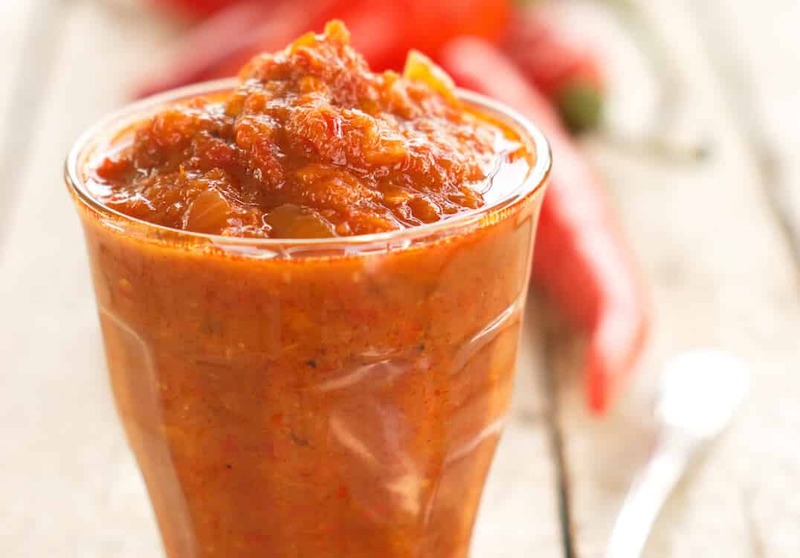 If you have fresh red chilies available to you, it’s not that difficult to make your own homemade chili paste. Follow our sambal oelek recipe as it’s the simplest. It’ll work for nearly any chili paste use case in recipes. Add a dash or two of soy sauce to the red pepper flakes, then add a few pinches of sugar to provide some thickness to the paste. 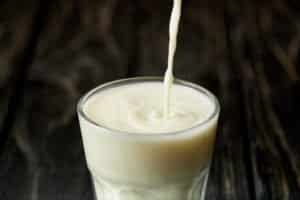 Muddle the mix to create more of a paste-like texture. There are two big differences between hot sauce and chili paste. The most obvious is thickness. 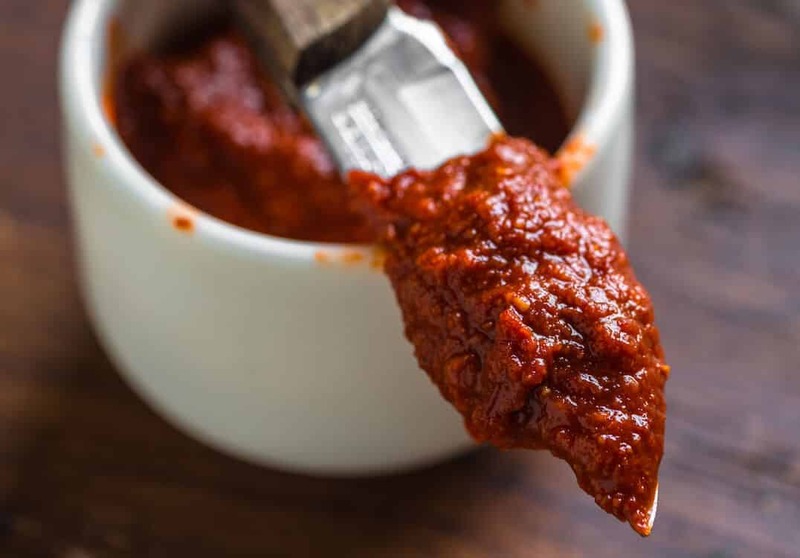 Hot sauces aren’t nearly as paste-like (obviously), but if the only reason your recipe needs chili paste is for heat, you could use a hot sauce instead. The other big difference is the amount of vinegar used. This is especially true for Louisiana-style hot sauces which are vinegar-based (like Tabasco or Original Louisiana Hot Sauce). Chili pastes don’t typically have that level of vinegar tang, so when looking for chili paste alternatives among hot sauces opt for those that go light on the vinegar. 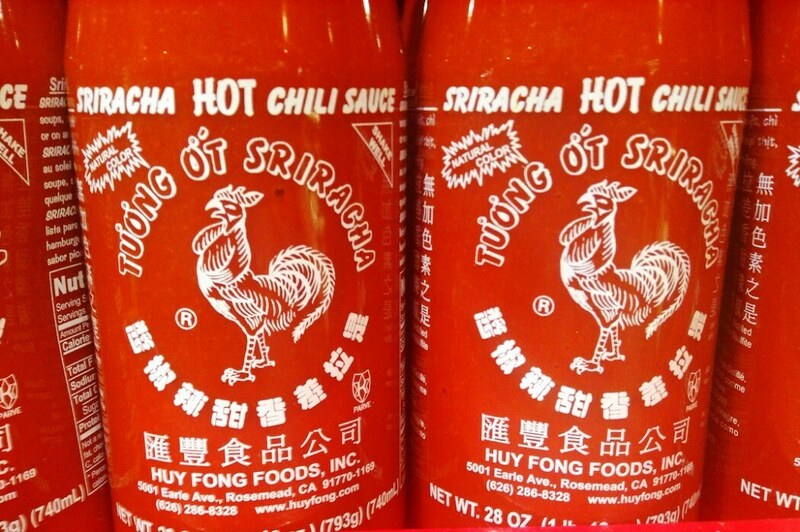 We recommend Sriracha sauce as a very good chili paste alternative. It’s thicker than most hot sauces and rich in chili pepper flavor. You could also thicken it further by adding in paprika to the Sriracha sauce. This is not a recommended solution, but (and it’s a big but) if your need relies on the ingredient being more paste-like, then you could opt for spicing tomato paste with red pepper flakes and/or chili powder. Note, there will be a distinct flavor difference as tomatoes have an acidic tang that’s quite different than chili paste. Consider all other options before going this route as it will most definitely change the expected flavor of your recipe.